PokerStars' festive feast of big guarantee tournaments took place this weekend with eight special WCOOP events which kicked off on Friday. Starting with a $109 $500,000 guarantee and concluding with a $3 million Main Event spectacular, the Challenge Series managed to attract more than 25,000 runners and hand out more than $11 million but the action isn't quite finished yet. With all eyes on the $2,100 Main Event the action was paused late last night after the initial 1,541 players had been whittled down to just 81. Early in the day the total number of entrants stood at just 700 but as the four-hour late registration period ticked on that total more than doubled as more pros and qualifiers found their ways to the felt. Among the early frontrunners were the likes of Isaac Haxton and Shane Schleger, but by the time Day 1's betting stopped it was 'TsubasaOO' who led the way. The German grinder managed to thrive as the field thinned and in the final moments of the session he broke the 1 million chip barrier. Having amassed a stack worth 1,060,986 chips 'TsubasaOO' will be in a strong position when the action restarts later tonight; however, also still in the hunt for the $516,235 top prize are such notables as Angel Guillen (172,331, Daniel Cates (178,572), Matthew Frankland (216,083, Matt 'ch0ppy' Kay and PokerStars pro Andre Coimbra (482,888) - check out Andre's piece on trying to spin $100 into $100,000. Today's final session will conclude late this evening when one player will not only walk away with the top prize but a custom-made commemorative money clip and a ticket to the next WCOOP Main Event worth $5,200. 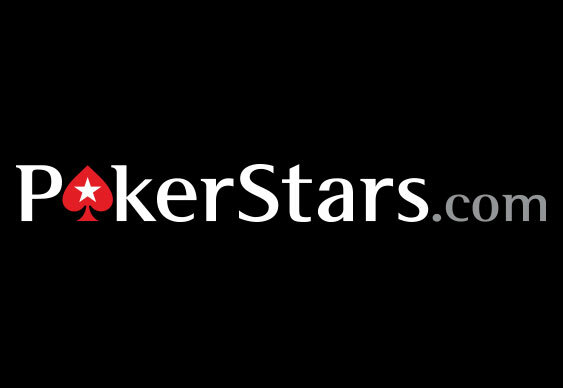 There's plenty of great action on offer at PokerStars over the festive period. New players can enjoy a first deposit bonus of up to $600. Sign up at PokerStars.